Flip a coin. if tails your enemy takes no damage. Flip a coin. 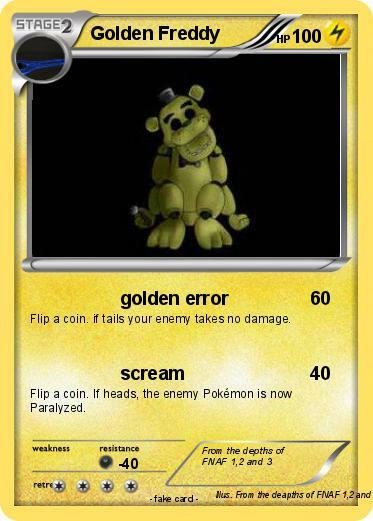 If heads, the enemy Pokémon is now Paralyzed.